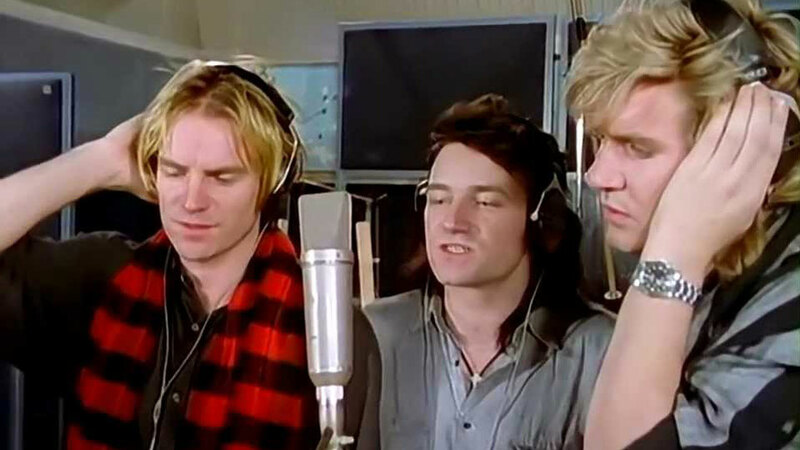 Band Aid’s “Do They Know It’s Christmas?” will always be my favorite Christmas song. I even loved it before I knew who U2 were. I remember watching the making of it on MTV when I was 12, then watching the Live Aid concert the following summer. Now when I hear it (and better yet watch it), it is a great reminder of how much I loved and still love the 1980s. 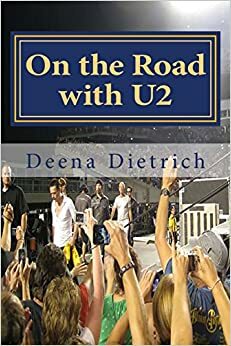 Everyone is in it: Bono, Sting, Simon Le Bon, Boy George, Midge Ure, Bob Geldof, Bananarama, Paul Young, George Michael, Phil Collins, and I believe the rest of Duran Duran and U2 were also there (at least I saw Adam peaking around somewhere). I still get chills when I hear it today, especially when Bono wails “Well tonight thank God’s it’s them instead of you!” Chills!